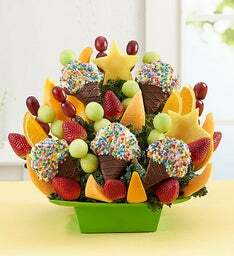 Make the season even sweeter with our unique summer fruit creations! 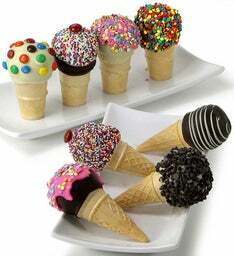 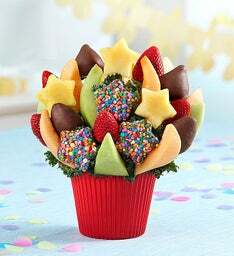 From BBQs and birthdays to picnics and pool parties, we've got your summer desserts covered. 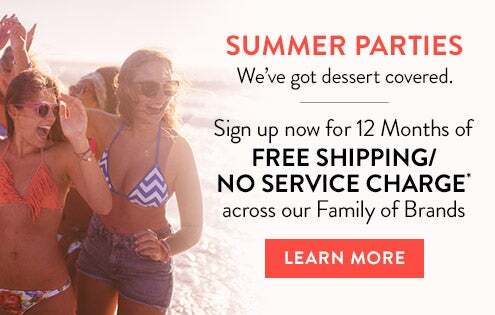 Looking to have some fun in the sun? 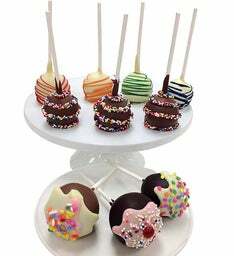 What better way to celebrate than with a festive summer party! 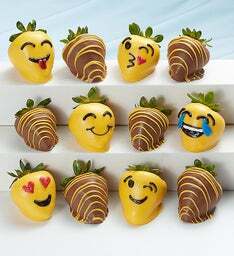 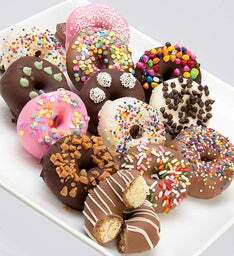 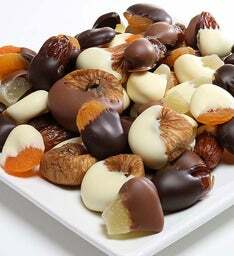 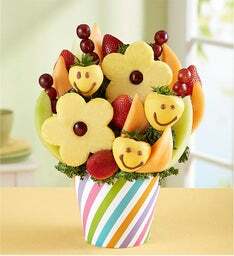 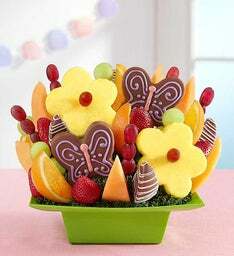 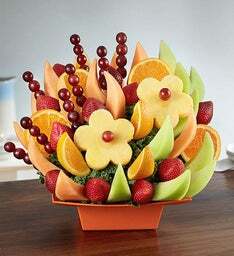 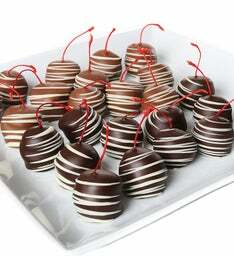 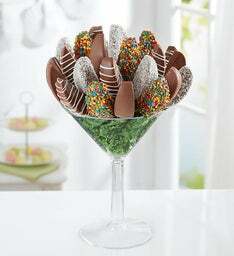 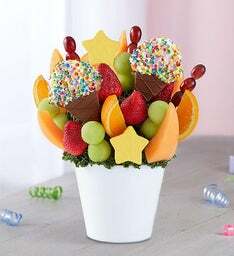 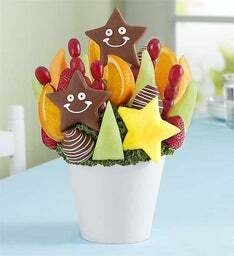 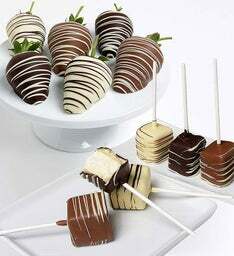 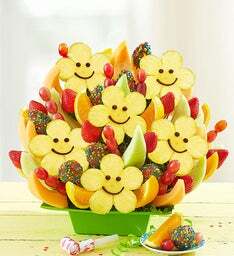 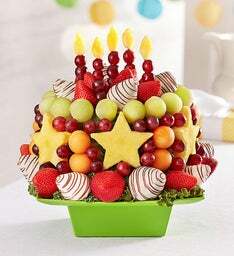 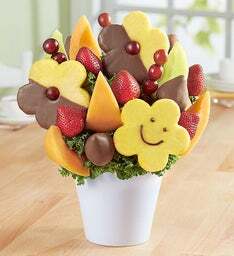 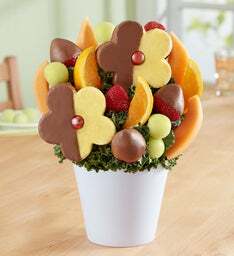 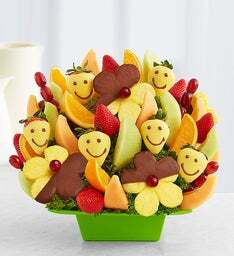 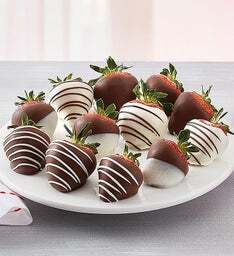 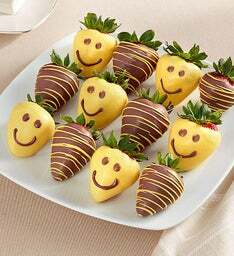 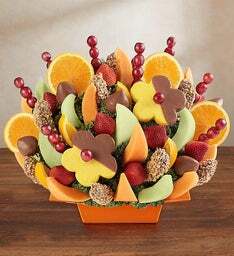 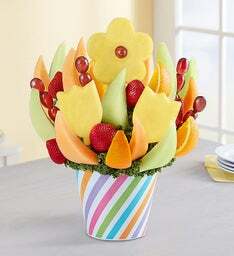 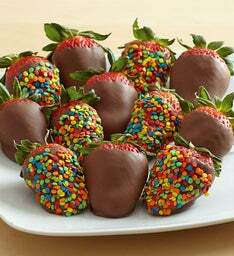 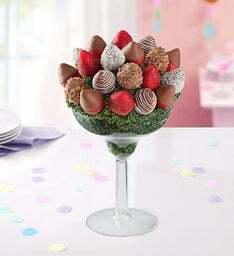 FruitBouquets.com has delicious summertime desserts that will make your celebrations the best of the season. 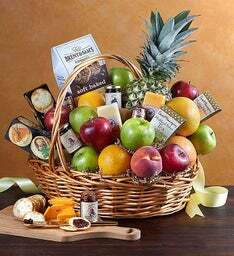 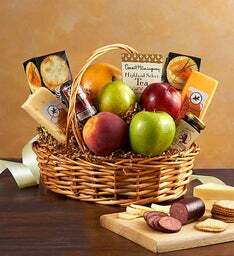 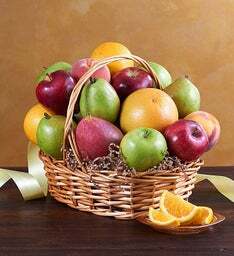 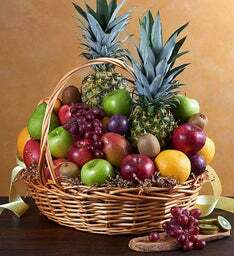 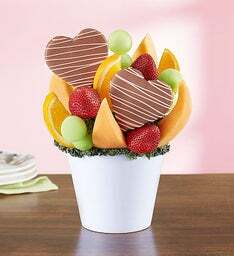 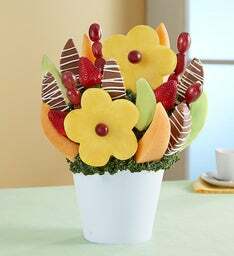 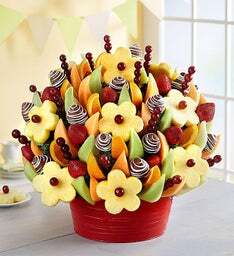 Our fruit bouquets are a tasty and shareable treat for the guests at your next BBQ or party and make a great summer party centerpiece!